Fundamental to hyperrealism is the expansion of the sound palettes from which music is made. Developments in technology and transformations in social and economic realities have made it possible for composers to incorporate the sounds of the entire world into their music. 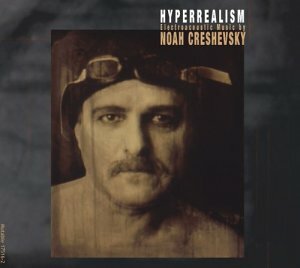 Essential to the concept of hyperrealism is that its sounds are generally of natural origin, and that they remain sufficiently unprocessed so that their origin is perceived by the listener as being "natural." Since the sounds of our environment vary from year to year, generation to generation, and culture to culture, it is impossible to isolate a definitive encyclopedia of "natural" sounds, but there are a great many sounds that are familiar to nearly all of us. These are the most basic building blocks in the formation of a shared (if temporary) collective sonic reality. Hyperrealism celebrates bounty, either by the extravagant treatment of limited sound palettes or by assembling and manipulating substantially extended palettes. Trained in composition by Nadia Boulanger in Paris and Luciano Berio at Juilliard, Noah Creshevsky (b. 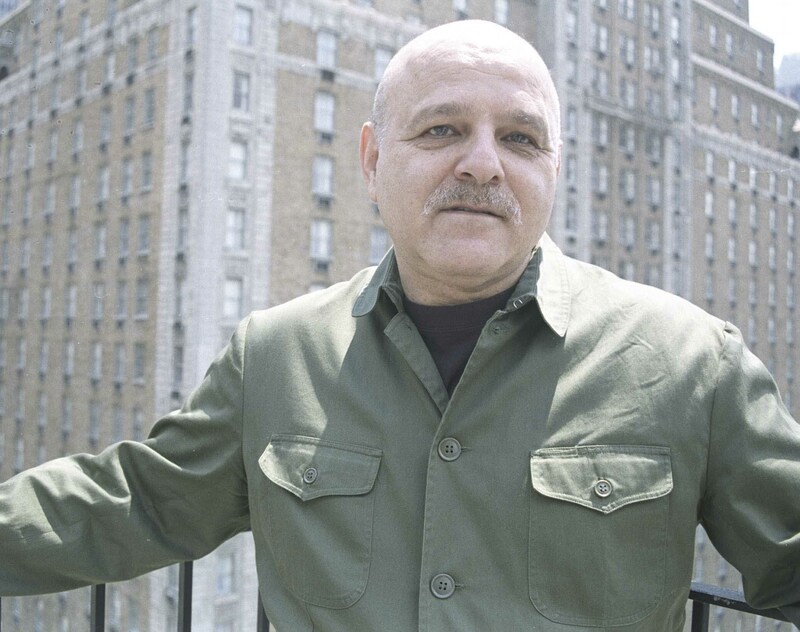 1945) is the former director of the Center for Computer Music and Professor Emeritus at Brooklyn College of the City University of New York. His musical vocabulary consists largely of familiar bits of words, songs, and instrumental music that are edited but rarely subjected to electronic processing. The result is a music that obscures the boundaries of real and imaginary ensembles though the fusion of opposites: music and noise, comprehensible and incomprehensible vocal sources, human and superhuman vocal and instrumental capacities.